As the fastest growing entertainment website in America, RumorFix is also known for exclusive and verified scoop [sic] about the Real Housewives franchises, The Bachelor and other popular reality shows. The fastest growing entertainment website in America? Really? Even if RumorFix had done the gargantuan comScore and Quantcast heavy lifting to back up such a claim, we’re guessing TMZ, Hulu and Netflix – among others – might still have something to say about this. RumorFix was created in 2010 by Jay McGraw, son of Dr. Phil. 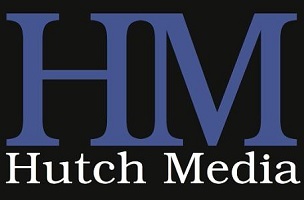 The acquirers of the site, Santa Monica-based Hutch Media, were founded a few years earlier, 2007, by former RWB advertising executive Jimmy Hutcheson. Terms of the deal were not disclosed.